On September 6, 2018 Rebecca Sutton - Keller Williams Chicago O'Hare and Joe Almaguer of Platinum Home Mortgage sponsored the True Muse Interior Redesign's Launch Party at the Andersonville Galleria. 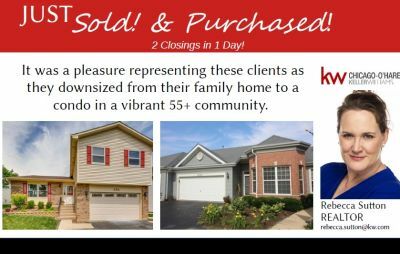 Everyone loves closing day! Sold the family home and bought the condo on the same day! 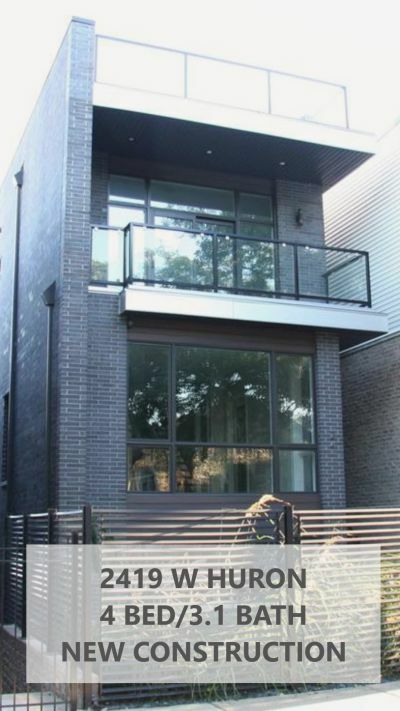 The house was on the market for 11 days and sold for 99% of the asking price! 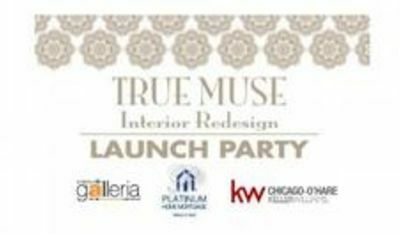 Rebecca Sutton, a local real estate agent with Keller Williams Chicago-O'Hare and Platinum Home Mortgage are pleased to host the launch of True Muse Interior Redesign. Thank you so much PropertySpark for honoring SAGE Real Estate Network as one of the top 100 real estate slogans in 2018! We are truly grateful. “Integrity, service, commitment. 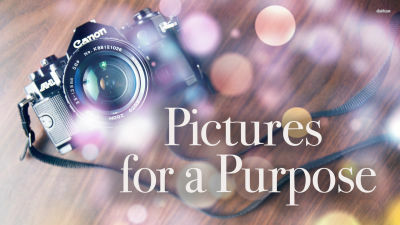 Your trust is the heart of our business"
Updated: 24th April, 2019 3:38 AM. 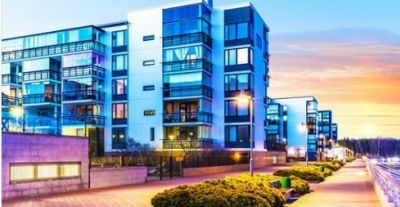 "I was impressed by Rebecca Sutton's knowledge of marketing, sales price, and confidence in selling my house."